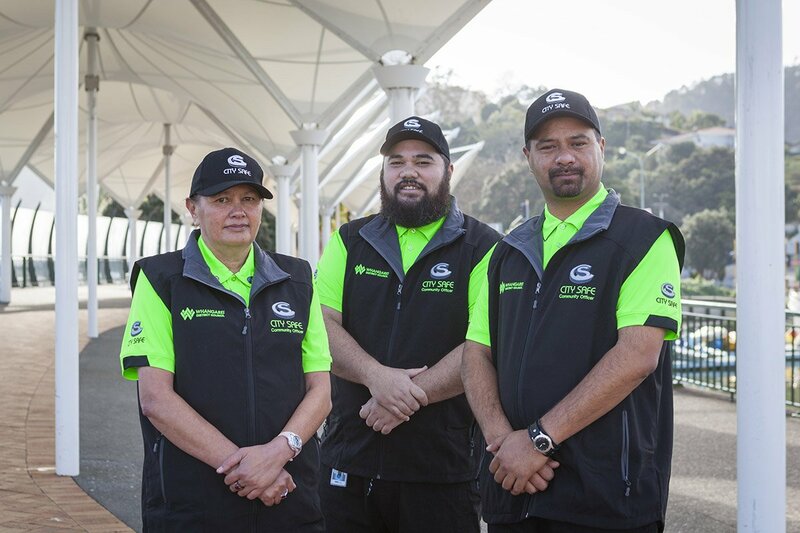 City Safe is a program that relies heavily on volunteers – from our Blue Club CCTV Camera Monitors through to our Summer Safe Carpark Ambassadors and Hatea Loop Patrols. Every volunteer makes our city safer! 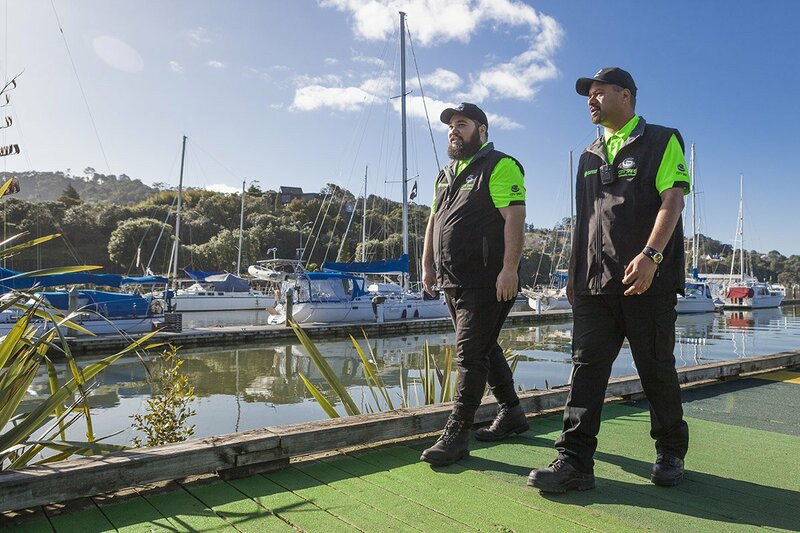 Join a Community Patrol group such as CPNZ and keep an active eye on what’s happening around you. Become a member of the Blue Club and work from inside our central Police station. Play a key role in monitoring our inner city, Town Basin and Hatea Loop CCTV cameras. Keep our carparks safe by donating an hour or two of your time each week, or at one of our high risk car parks over the summer period through the Summer Safe Car Park Programme. Provide a visible security presence on the Hatea Loop shared pathway by bike or on foot. The role of volunteers in our community is often underestimated or overlooked. 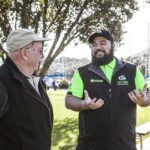 Volunteers work quietly behind the scenes in Whangarei and are creating positive change in our community on many fronts including community safety with City Safe. 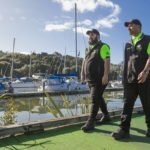 The CBD and Town Basin CCTV network is monitored by volunteers from the Police Volunteers (Blue Club) at the Whangarei Police Station. 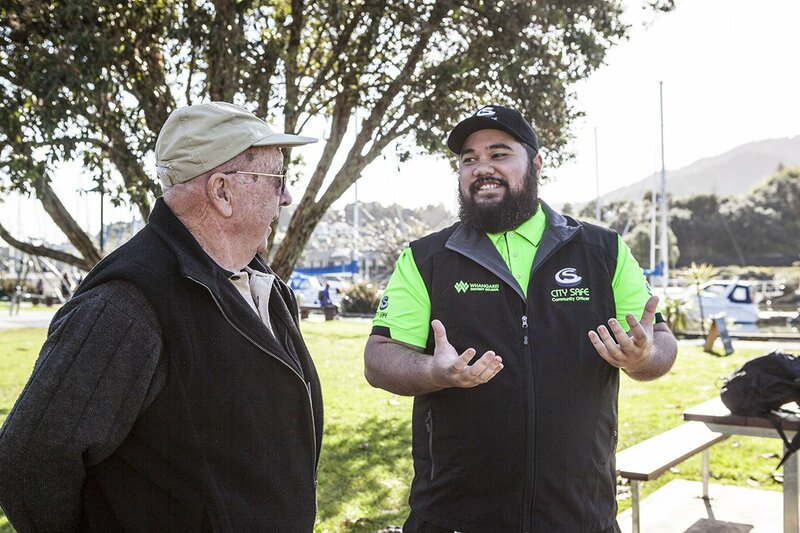 The Blue Club volunteers also volunteer on the public counters at various Police stations throughout the Whangarei District and are often the first point of contact that the public have with the Police. 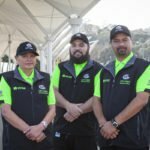 Our City Safe volunteers have assisted with hosting large international events, such as the Rugby World Cup and with national events that support the local economy, such as the Rally of New Zealand. If you have time to donate, then please consider volunteering for City Safe. You’ll become a valued member of our City Safe team, and in return we will provide you with the necessary equipment and expert training. 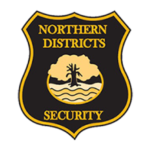 Click Here to join us in making Whangarei a safer place to live, work, and play!